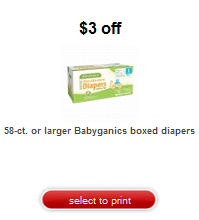 A new $3 off any BabyGanics 58 ct.+ boxed diapers Target coupon just popped up! Even better, BabyGanics diapers are on sale for 20% off this week, which means you can score a great deal on their value size diapers! There’s a new $1 off any 3 Horizon macaroni and cheese coupon! You can print two copies. These often go on sale for $1, so just $.67 each after coupon! Today only, get $5 off any Living Social deal of $15 or more! Just go here to search their deals and enter the coupon code TAXDAY5 at checkout. The discount will appear after the code is entered. 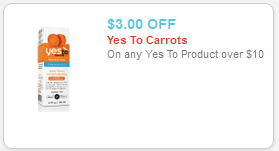 Here’s a new $3 off any Yes To product $10+ coupon! Just head over here, enter the zip code 30044 into the top left box, refresh the page and click print. You can print two copies. 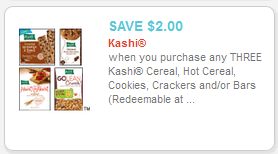 Here’s a rare $2 off any 3 Kashi cereal, hot cereal, cookies, crackers or bars coupon! Just go here, enter the zip code 99218 in the top left box and refresh the page to print. You can print two copies. 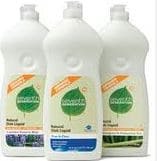 It looks like this $1 off any Seventh Generation hand dish liquid soap coupon has reset, which mean you can print two more copies! Consider using it at Target, where you can get a bottle for just 1.87! 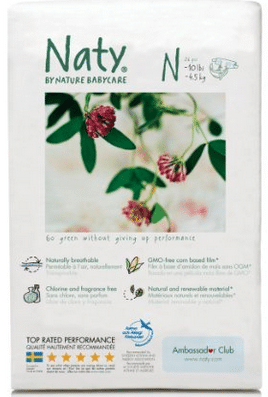 Natural diapers can be pricey, so I’m excited to see a new $5 off Nature Baby Care diapers coupon on Amazon! 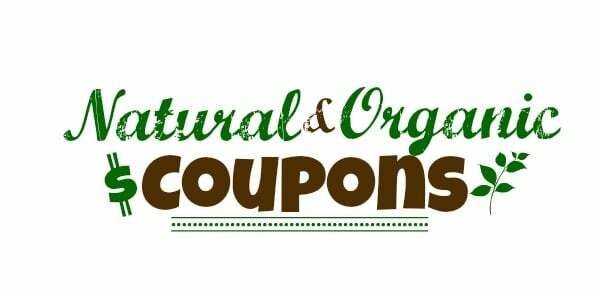 Just head over here to clip the coupon and to see all of the products that qualify.